In a recent rental market survey, the Canada Mortgage and Housing Corporation (CMHC) said that the demand for rental housing continues to outpace availability. For those thinking about adding investment properties to their financial portfolios, this is actually good news. The bottom line is that when it comes to rental real estate, there are more renters than buyers across the nation for the second year in a row. 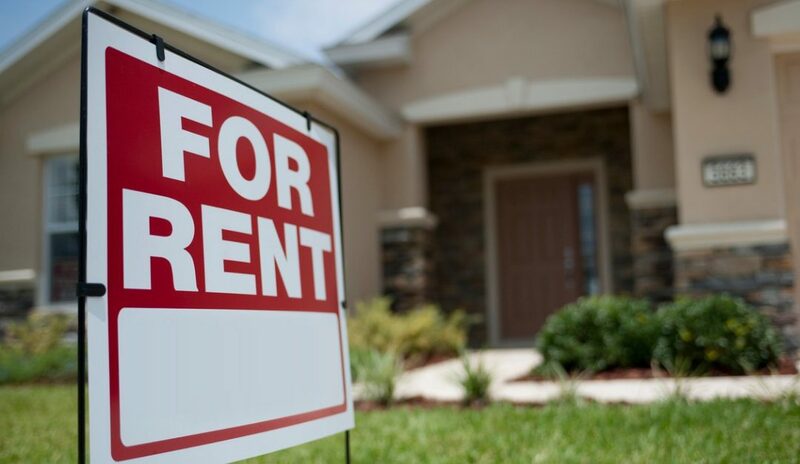 According to the survey, the number of occupied rental units in Canada rose by 2.5 per cent in October compared to an increase of 1.9 per cent at the same time in 2017. CMHC Deputy Chief Economist Aled ab Iorwerth said the vacancy rate is reflective of a substantial uptick in international migration. “This factor, combined with the growth in youth employment and an aging population, drove up the demand for rental housing,” ab Iorwerth said. A larger number of units were added to the purpose-built rental housing stock in surveyed centres. CMHC’s survey universe grew by about 37,000 apartment units, or by 1.9 per cent. This increase was essentially attributable to the greater number of purpose-built rental housing units completed relative to the corporation’s previous survey. To be included in the survey, housing units must have been completed by June of the same year. From July 2017 to June 2018, 40,015 new purpose-built rental housing units were completed, or 14 per cent more than during the period a year earlier.